Does anyone in your family have breathing challenges? Do you ever smell pet odors in your home? Do you ever smell cooking odors or musty odors in your home? Do you have cigarette smokers or smoke odors in your home? Would you like to reduce approximately 90% of airborne bacteria, viruses, and germs? Would you like to reduce up to 99.9% of bacteria, viruses and germs such as Staph, MRSA Superbug, E. Coli, Strep, and Mold on surfaces? If you answered yes to any of these questions, then you’ll want the 24/7 active air cleaning power of an air scrubber — a device that hospitals use to keep their air clean. 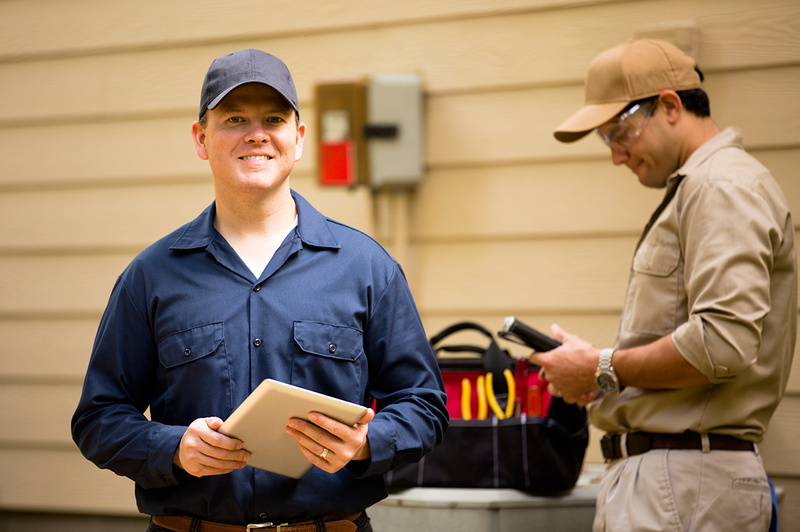 If you’re ready to protect your family with the air purifying ability of an air scrubber, contact us online to learn more or to get it professionally installed. An air scrubber is a filtration device that removes particles, gases and chemicals from the air in your home. They actively draw air in from the surrounding environment and pass it through a series of filters to remove contaminants. 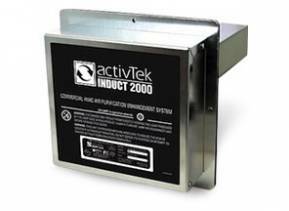 The air scrubber we install is the activTek INDUCT 2000, which is installed into your air duct system to clean a home’s air environment up to 2000 square feet. Why is the ActiveTek Air Scrubber better than other air cleaners? Most home air cleaners can only passively clean your air of one type of airborne pollutant (particles, gases or chemicals). But the activTek air scrubber uses ActivePure® technology —used to clean the air in hospitals and spacecrafts— to actively clean your home’s air of all types of airborne pollutants. This ActivePure Radiant Catalytic Ionization (RCI) cell is installed into your ductwork to actively clean your home’s air. Are there any scientific studies showing that this air scrubber technology actually works? “Ten of the most deadly forms of mold, fungi, bacteria, and virus were subjected to…ActivePure. These ten organisms were placed on a piece of stainless steel inside a test chamber and the ActivePure cell was turned on for 24 hours. Test results showed a 24-hour reduction ranging from 96.4% to 100%. Ready to protect your family with the air purifying ability of an air scrubber?